CBF's Chesapeake Leaders enjoy camaraderie and opportunities for more personal experiences with the Bay. CBF's Chesapeake Leaders are a group of passionate Bay supporters who are leading the fight for clean water and a healthy Bay watershed. Just a few short decades ago, the Chesapeake Bay was on its way to becoming a biological dead zone. But because of you, today underwater grasses, crabs, and oysters are rebounding. 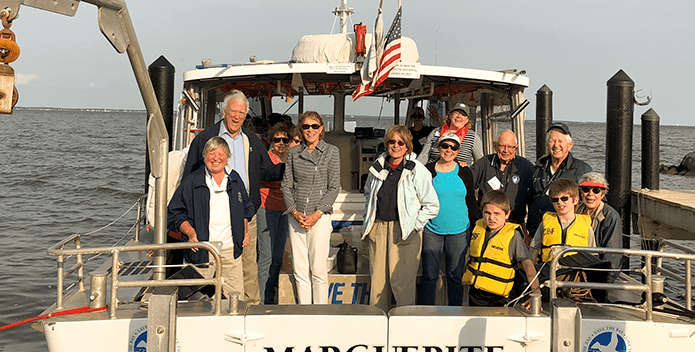 With an annual gift of $1,000 or more, Chesapeake Leaders share a closer relationship with CBF and make a bigger impact on saving the Bay for today and for the future. 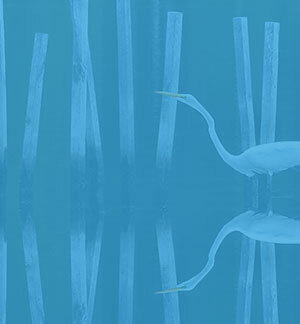 Your investment helps lead the fight for clean water and a healthy Bay by educating future Bay stewards, advocating for clean water policies, and restoring the watershed for your enjoyment today and for generations to come. Thank you for your commitment to Save the Bay as a Chesapeake Leader! If you would like to make a larger impact on the watershed as a Chesapeake Leader, click Join Now below or contact Rebecca Lee at rlee@cbf.org or 443-482-2075. Invitations to future Chesapeake Leaders experiences are sent by email.